How can I buy tickets for Shrek's Adventure London? How much are tickets to Shrek's Adventure London? What is a Shrektacular Ticket? What is a All Inclusive Family Package? Do you offer a Sightseeing Tour add on with my ticket to Shrek's Adventure? Do you offer fast track entry into Shrek's Adventure! London? The 'Buy Now' button doesn't appear to be working? 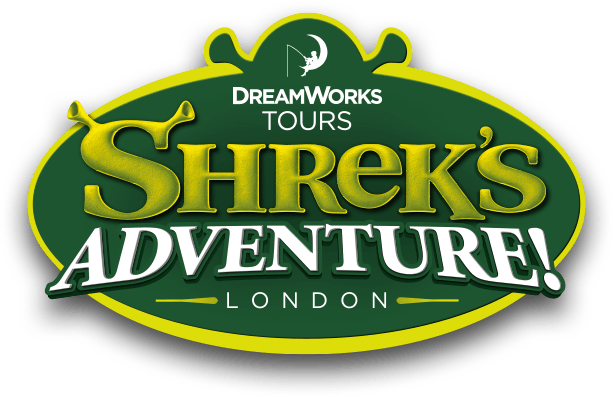 We do not offer a senior rate at DreamWork's Tour: Shrek's Adventure! London. You will need to purchase an adult ticket for entry into the attraction.